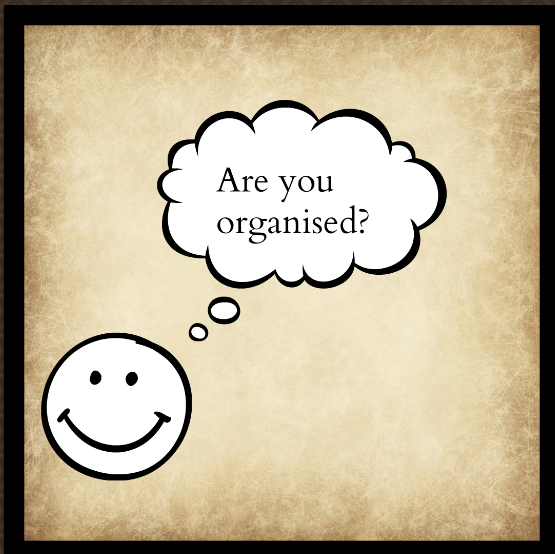 Essential tools for business organisation can be sorting emails, taking notes for telephone calls or even just keeping your calendar sorted so you can be in the right place at the right time. As my business has got busier, I have had to be more disciplined about using iCal and Google Calendar to make sure I don’t forget any appointments. After one week, where I had forgotten three important meetings it was time to step up and set up some good systems. What works for one person, will not work for another. Like any good system, try for at least 6 weeks so you can tweak it as you go until you find something that works for you. This is only for gmail accounts currently but this app helps you get your emails down to ‘zero’ with features such as ‘swiping messages to trash or archive’, ‘snoozing emails’ and reading them later and see entire email conversations in a chat like format (making it much easier to read). Boomerang is the Android equivalent for Mailbox. It’s free in the Google Play store. 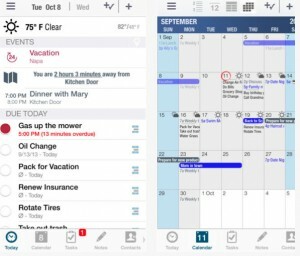 OWA for iPad or iPhone: There is an app from Microsoft Office that gives you the functionality of using Microsoft Outlook via a mobile device. There is the catch that you must have a current business subscription to Office 365 (see yesterday’s blog post). This is a fully featured tasks, notes and lists app that syncs with Microsoft Exchange and it syncs with your PC, phone and tablet. This is a task management app that syncs with most exchange servers including Microsoft Exchange. 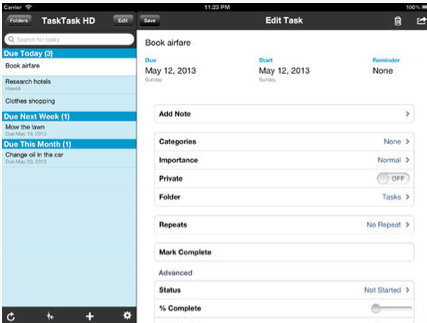 It allows you to create tasks, manage tasks, and set things up the way you like. Managing your business and your meeting schedule via a shared calendar can make perfect sense as your PA/VA (virtual assistant) can see what meetings you have coming up. Likewise, it’s great for your partner or husband/wife to see your schedule. I know personally, it is has been much easier having my calendar synced on the mobile devices in the house so that if my husband wants to go out somewhere we can schedule our times accordingly. 1. Scheduling: The ability to let others know if you are busy or free. 3. Reminders: A great tool for helping you to get to meetings on time (and on the right day). 4. Send invitations and track RSVP’s: I love this feature in iCal and in Google Calendar and it helps me see whether the other people are attending or not. Pocket Informant Pro: This is my favourite app as it has the Calendar (synced with Google Calendars and iCal), ToDo List, Notes and Contacts all within the one app. I love that this app now integrates with Evernote and other apps listed on the website. It isn’t cheap at $9.49 in the Australian iTunes Store and the Android version (Pocket Informant 3) is $10.48. On that note, there are several items that I need to address in my calendar. Hope you are enjoying this mini-series on ‘Digital Productivity’. 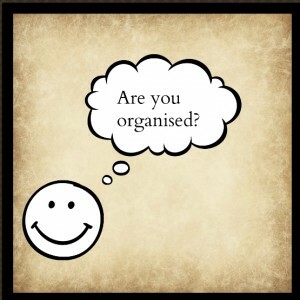 Please leave a comment on what your favourite ways of managing your time include (these might be apps) or not. Remember, always take things ‘one byte’ at a time.